Potty Train Together. 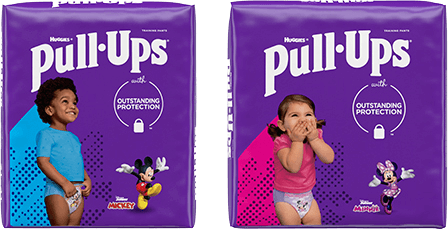 The Pull-Ups® Potty Training Partnership. Introducing a quick, easy and fun way to potty train. It brings your child into the process as a true partner, tailored to his or her unique personality and how they learn.